Nicknamed "Southie," South Boston is a densely populated area that is highly popular among young professionals. South Boston has direct proximity to the Seaport District, one of the newest, fastest-growing districts in Boston. The Seaport District or the Innovation District, is home to the Boston Convention and Exhibition Center and has seen a swift increase in residential and commercial developments over the past few years. There are more than 108 office buildings and over 13.1 million square feet of office and coworking space in the Seaport District. Boston plans to build more housing directed at young professionals ages 25-34. South Boston is also widely known for the being the location for Boston’s famous St. Patrick’s Day parade. The influx of young professionals and families is due to the newly constructed condos, restaurants and shopping. 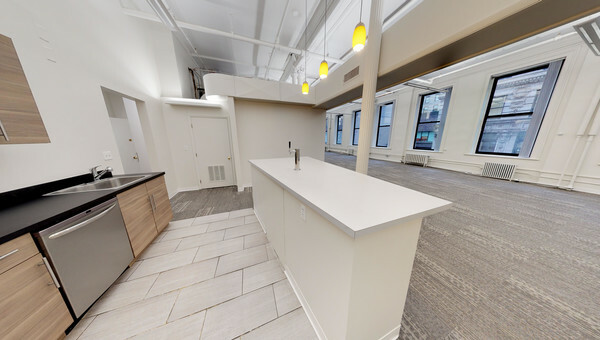 There are many coworking locations in South Boston, including two Wework locations to appeal to young professionals that entrepreneurs may be hiring. 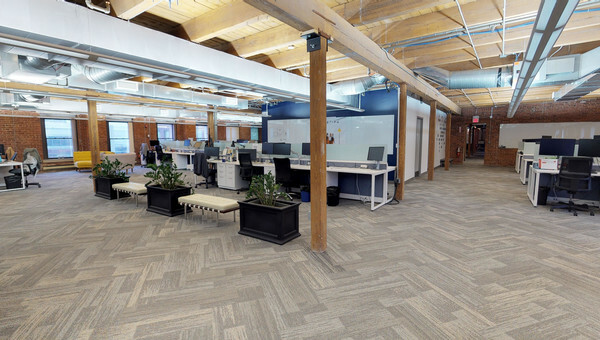 Ready to start the search for your next office space in South Boston? Truss will help you find what you’re looking for in 60 percent less time. You can get personalized results with our artificial intelligence technology guiding you along the way to the perfect space. Find office space that fits your needs at a price point you’ll love. 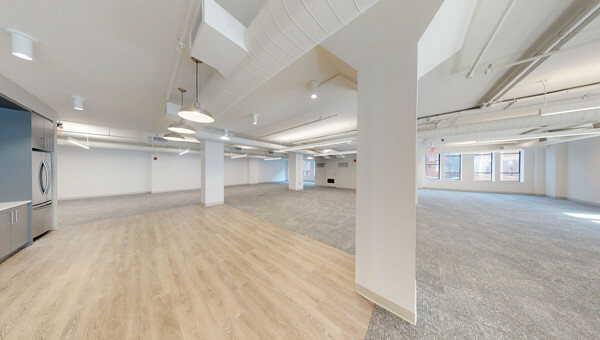 Small business owners looking to lease office and coworking space in South Boston should start their search with Truss.